One of the most unique signing announcements ever. 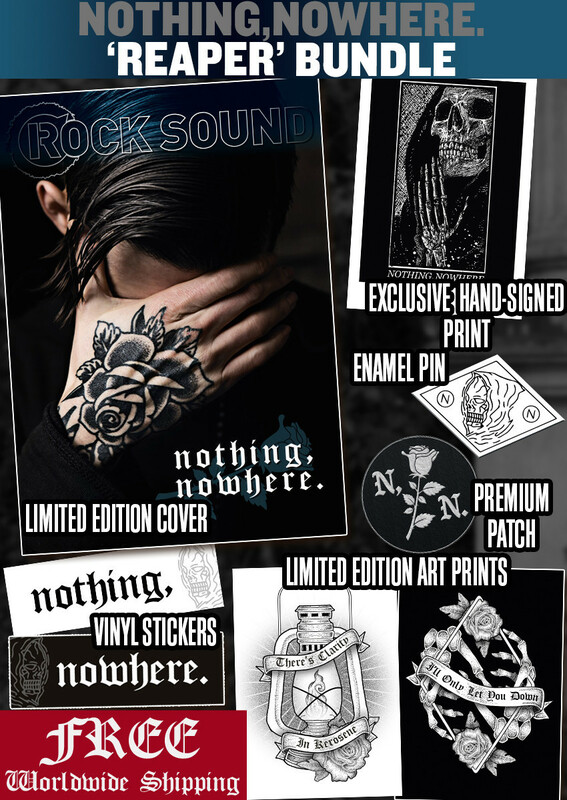 nothing,nowhere. has revealed that he's signed to Fueled By Ramen... in a completely unique way. At the end of his video for new song 'ruiner' (which is bittersweet and brilliant, btw), Joe makes a cameo appearance - and reveals the news. Sort of. "Hey man, you heard of nothing,nowhere.?" We're so excited to officially welcome @nothingnowhere to the Fueled By Ramen Family! Watch the video for their new track 'ruiner' now on YouTube & Download / stream the track today! Here's another recent song, 'waster'. Exciting, innovative and honest artists being recognised is just great, basically. Here's to you, Joe.